FIREBLAST is an Argentina, Santa Fe-based Hard Rock band founded in 2017 by guitarist and composer Hernán Nori. At first, he has started the band aim at recording some of his songs with consideration for offering them to other artists. 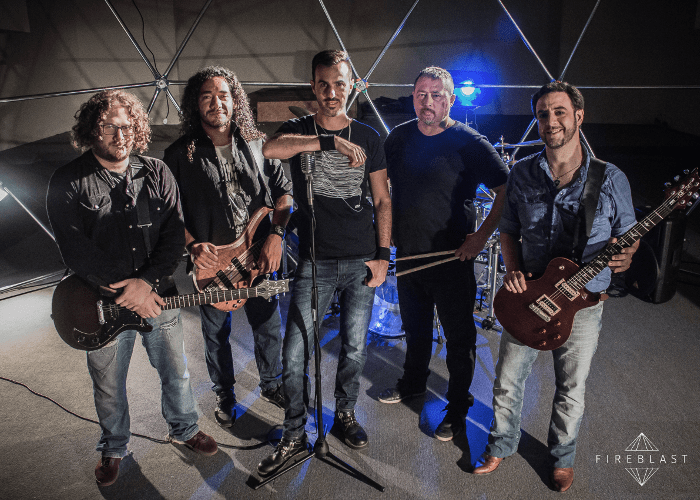 FIREBLAST plays melodic Hard Rock with well-marked influences from several bands of the genre, and although they use resources from it, they have the main goal to have their own identity concerning composition and arrangements, avoiding completely filler songs. 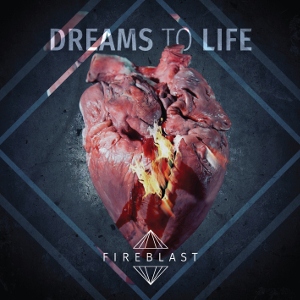 On June 15, 2018, FIREBLAST has released their first album “Dreams To Life” through the UK label Z Records. The album was recorded at Lucas Conforti's owned studio DEEP WAVE with five members in the above picture and right now Conforti has left the band.